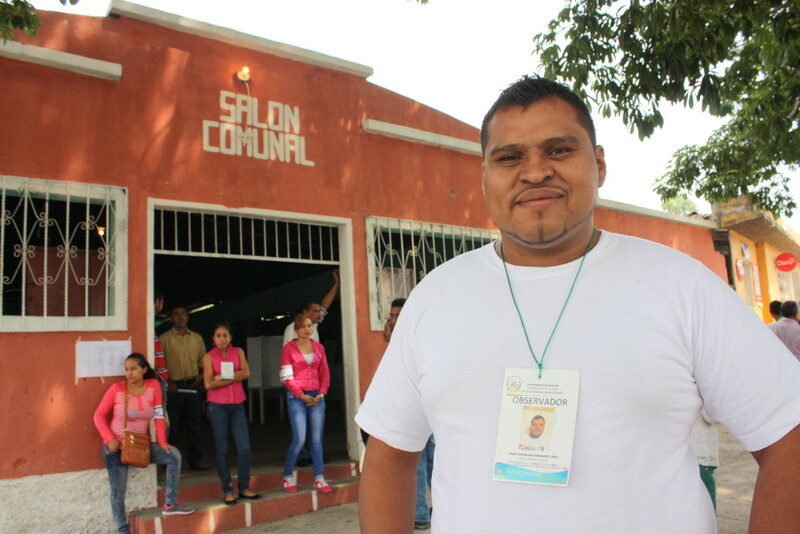 This weekend, the municipality of Quesada, Jutiapa held a consultation in which 99% of voters expressed their firm opposition to resource extraction activities taking place in their territories. 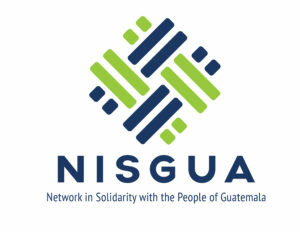 Consultations organized at the community and municipal levels have been one of the many ways Guatemalans have organized in defense of their lands and waterways, as they attempt to prevent transnational megadevelopment projects from operating without the free, prior and informed consent of impacted communities. In total, more than 50% of registered voters participated, with 8,072 votes against resource extraction and 8 votes in favor. This municipal consultation in Quesada was the first to take place in the department of Jutiapa, despite the fact that Goldcorp has had a presence in the eastern part of the department since 2007. 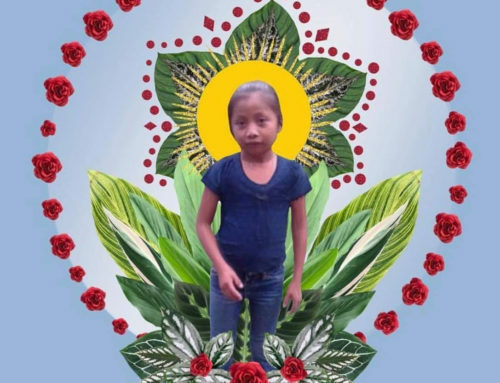 The Canadian mining company has attempted to put its Cerro Blanco mine into operations, but was unable to proceed given high underground water temperatures – something that was not accounted for in the inadequate feasibility study. 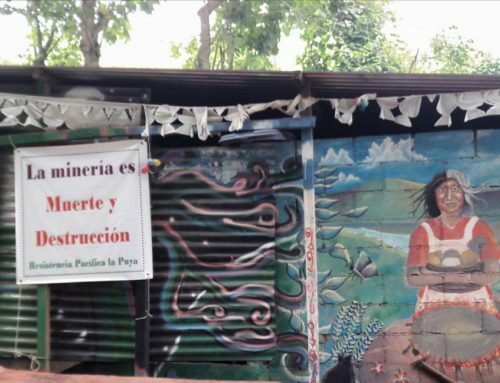 While Goldcorp announced in 2014 that the mine’s development was being put on hold until further notice, communities have never been consulted nor given their consent to the project that will negatively affect the waterways in eastern Guatemala and El Salvador. 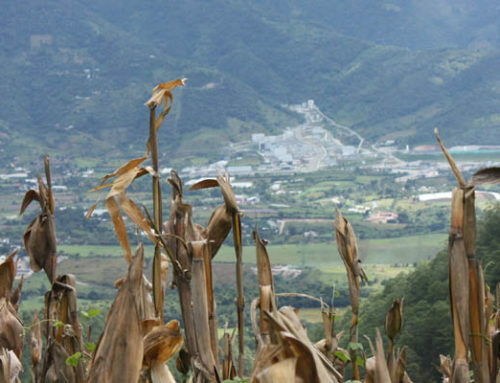 Other municipalities in bordering departments have held municipal consultations as one strategy to express opposition to the presence of Tahoe Resources, and attempt to stop the company from expanding beyond its Escobal silver mine in San Rafael las Flores. 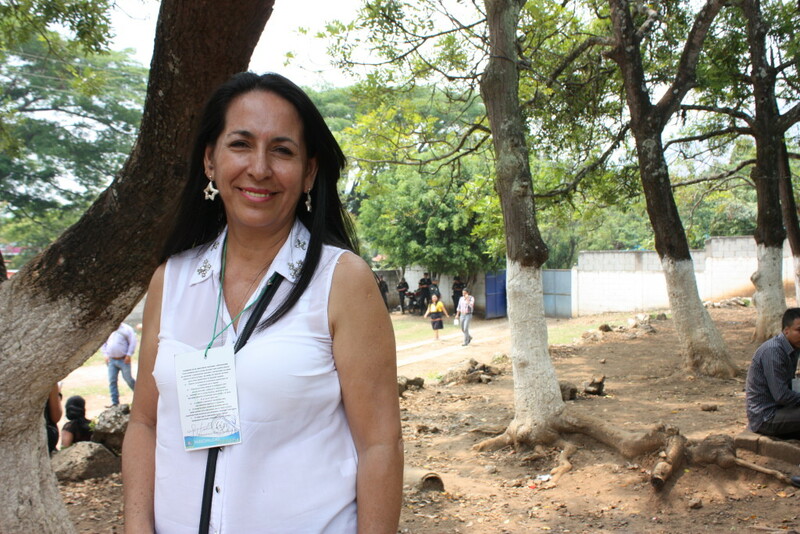 The municipality of Quesada is mostly Xinca territory, with the Xinca Parliament playing a big role in the administration of communal lands and daily affairs of the community. “Companies are talking behind our backs with the government, negotiating away our land without our consent,” says Aleisar Arana, current president of the Xinca Parliament and one of the organizers of the consultation. The Xinca authorities have played an important role protecting the area for generations, and Alesiar Arana sees it as a natural extension to protect lands in the face of transnational resource extraction. 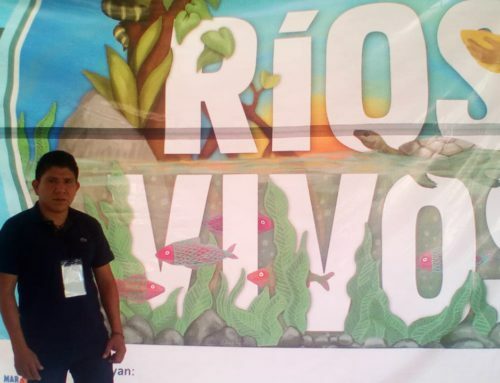 Jaime Guadalupe López Hernández, a member of the Quesada Civil Society Organization in Defense of Nature and one of the volunteer organizers of the consultation, also expresses the importance of protecting land for future generations. With the Cerro de Flores as a backdrop to the consultation, Jaime is clear in what the communities are fighting to protect. “This Cerro has its stories. Officially, it’s named ‘Volcán Amayo,’ but it’s known to us as the Cerro de Flores. There is incredible diversity here – with trees, animals, flora and fauna. This mountain is filled with fresh water, apt for human consumption. These water sources could disappear with mining,” he continues. Jaime is right to be concerned. After only two years of commercial production at the Escobal mine, surrounding communities have already reported wells drying up. NISGUA was invited to participate in the municipal consultation as international observers by the Xinca Parliament and the Diocesan Committee in Defense of Nature (CODIDENA). 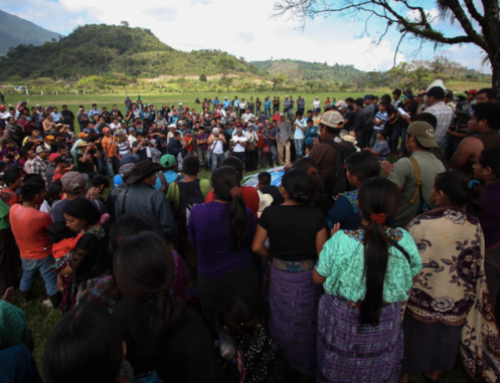 We continue to provide human rights accompaniment to individuals and organizations receiving threats for speaking out against Tahoe Resources’ Escobal mine and other transnational resource extraction projects in Guatemala.